The Call for Programs for the 2019 meeting is now open. The deadline to submit your program proposals is April 19, 2019. If you are interested, all position descriptions are available in the MACHA Bylaws [pdf]. Nominations are due February 28, 2019. Please contact MACHA President Diane Dawson with questions, interest, and to submit a nomination. 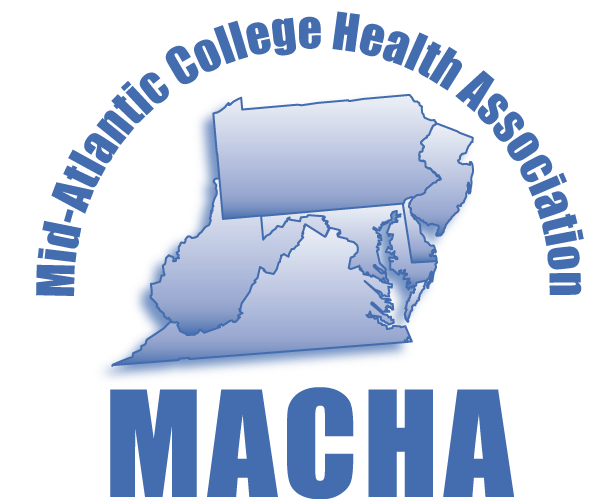 MACHA Members: If you missed the ACHA 2018 meeting, you can view presentations from the 2018 Annual Meeting that were provided to ACHA for web posting. Click Here to access presentations (login required). Audio recordings of over 100 sessions from ACHA 2018 are also available. If you purchase the set of session recordings, you'll also get the synchronized audio from the session. Not only does this include the speakers' full presentations, but also the discussions and Q&A that took place during the live session. This is a great way to share critical information with other members of your institution who may have missed the meeting. Visit the ACHA Marketplace for more information.